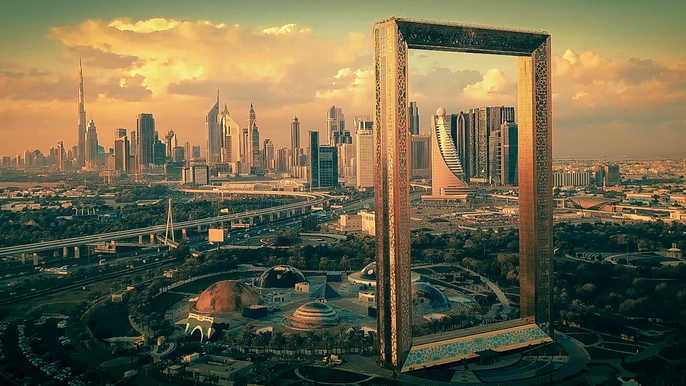 It is a little bit mystifying thing, Dubai frame represents on both sides of Dubai like new modern luxurious Dubai city on the other side old traditional Dubai. Magically you can get glimpses of past, present, and future of Dubai at the same time from the top of the frame. 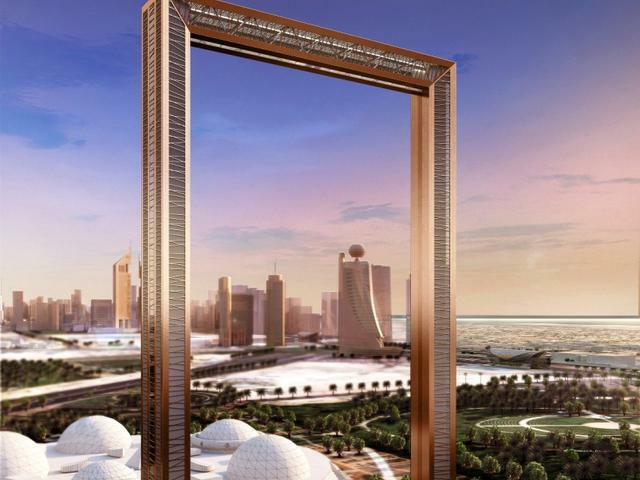 Dubai Frame is the outbound attraction of 2018. Most famous architecture Fernando Donis who already designed blast attractions of Dubai Burj Al Arab and Burj Khalifa. 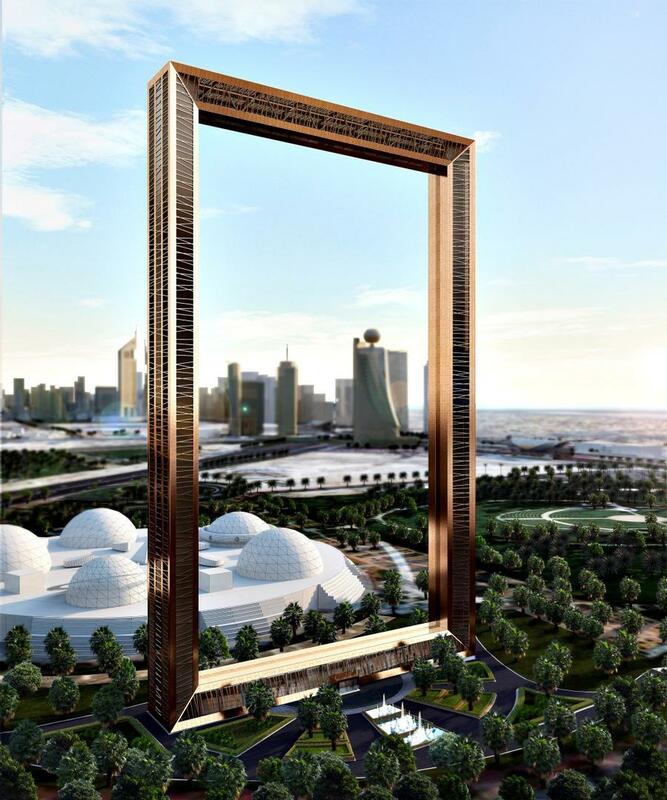 The gold cladding is used in the Dubai frame structure. On the exterior honeycomb-like, the ring is placed due to the inspiration of logo Expo 2020. من برواز دبي نتمنى لكم جمعة سعيدة ومباركة. Approximately 2000 tons of steel is used in this building. It exhibits about 15000 sqm of the gold cladding. Cost of this project is approximately about Dhs 160 million. 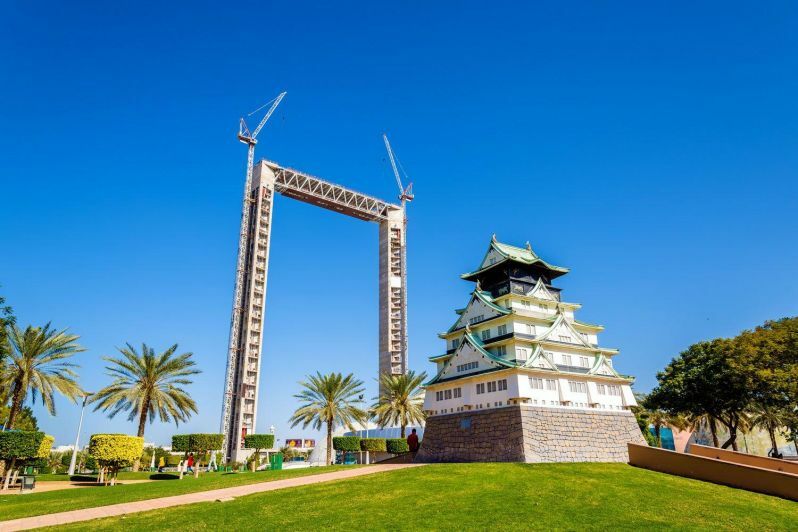 Dubai frame tickets are not too expensive, quite economical as compared to other fascinations in Dubai. Senior or old age people about 60 years or above also need not to pay any cost. 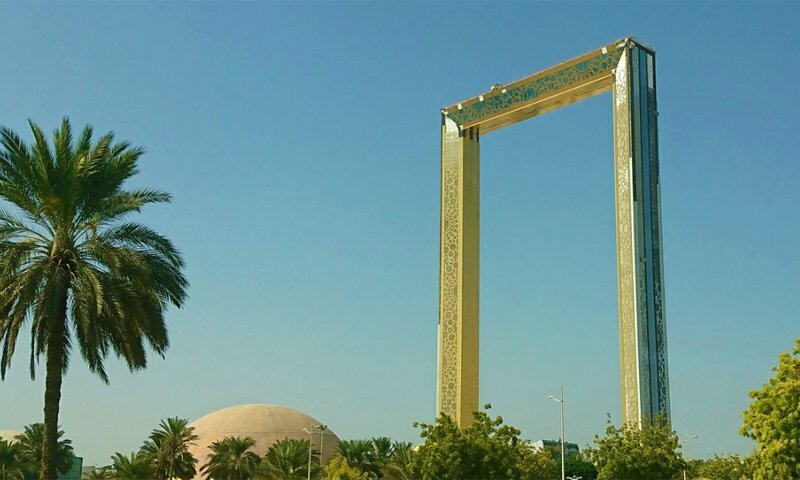 Dubai Frame is exactly located at Al Kifaf Zabeel Park Gate No 4 Dubai. If you find any difficulty to get the exact location you can use google maps for the information.